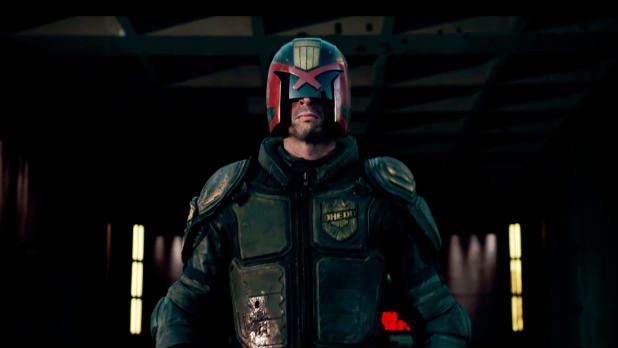 The Mega-City Lawman brings his brand of iron justice to the silver screen. Producer Adi Shankar is creating a seven-part series based around the Dark Judges. For those unfamiliar with the Dredd Universe, the Dark Judges are paranormal, otherworldly lawmen of death, where living is the crime, and all those guilty are punishable by death. So that’s everyone. So expect some supernatural ghouls and chilling stuff, hopefully. Shankar is keeping the film ‘top secret’ but he made this little thank you vid to his supports.